GPU (Graphic processing system) enhance the performance of the performance of the computing field due to its hundreds of cores in parallel. CUDA (Compute Unified Device Architecture) and OpenCL (Open Computing Language) programming models are included in GPU. The advantage of these two programming models in GPU is that developers don’t have to understand any graphics language like OpenGL (Open Graphics Language) which reduce the development time and it can be used with simple programming language. 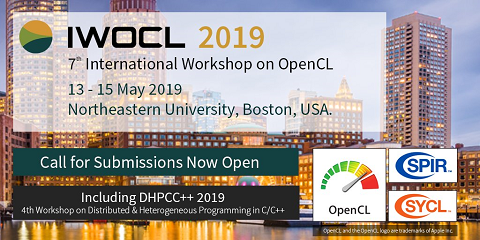 In this paper OpenCL is used as parallel programming platform, which has the advantage of cross-platform which is vendor independent. This paper also gives insight of different edge detection filters and comparison is done between parallel and sequential implementation.